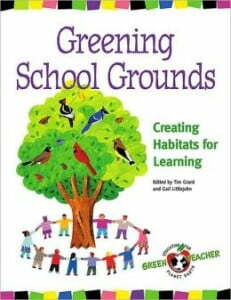 This book has numerous ideas for school projects, from school composting to native plant gardens. There are more than a dozen ideas for school gardens. The book also includes outdoor classroom activities for teachers to use with their lessons.